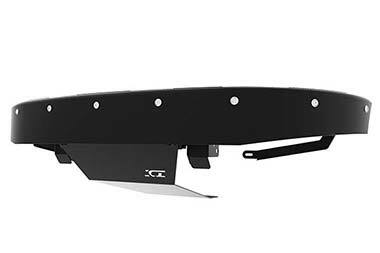 ICI Trophy Front Bumpers - Textured Black - Sleek Design - FREE SHIPPING! 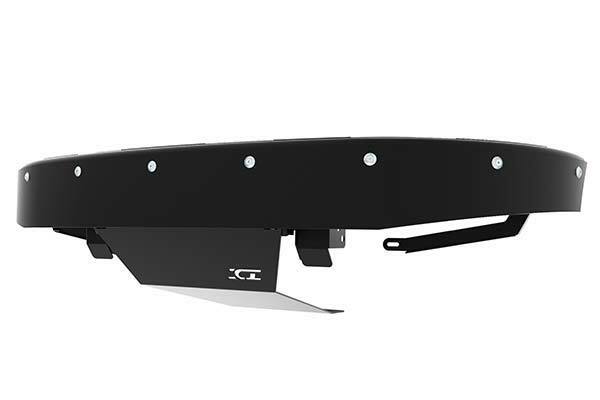 The ICI Trophy Front Bumpers offer the So-Cal pre-runner look which features a tubular design with a highly durable valance material that is waterjet cut for precision fit and style. 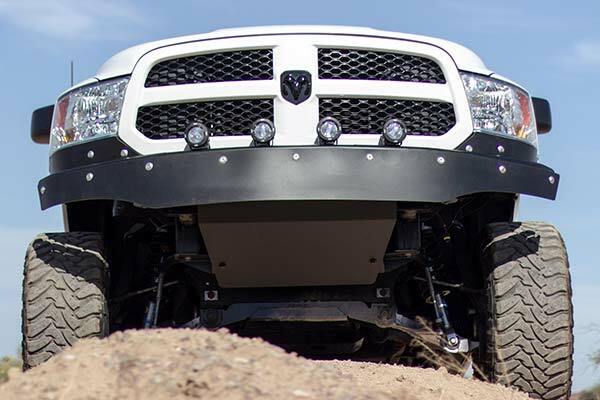 The bumpers are designed to include a skid plate that offers the protection you’d expect from an ICI bumper and the styling to keep your truck looking mean! 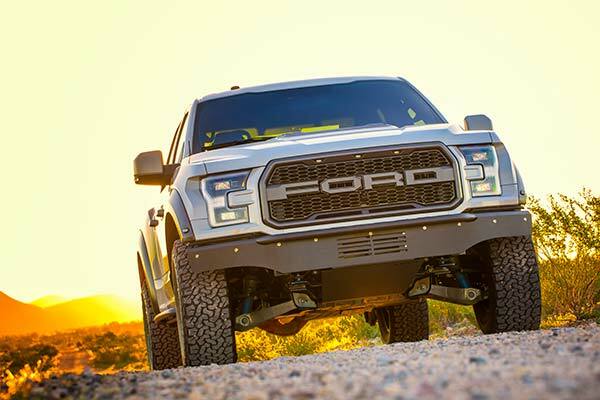 All Trophy Bumpers have a welded in light mount top plate that offers multiple options for lighting. Reference # 753-506-088 © 2000-2019 AutoAnything, Inc.